There are numerous reasons for the cause of Alopecia and the most grueling one is the ticks. These tiny creatures play a notorious role not only causing Alopecia but also hampering your pet’s overall health. They can be found in warmer regions particularly in wooded or grassy areas. These pesky ticks, though smaller in size, have a greater impact on your pet by causing various conditions including hypersensitivity, anemia, skin rashes, other skin conditions, and irritation. Not limited to these illnesses, the pesky ones also carry dangerous diseases like Lyme disease, Rocky Mountain spotted fever and even tick-borne disease. How to figure out whether Alopecia in your dog is caused by ticks or not? Not only ticks, but there are also other variable factors too that can cause Alopecia in your furry pal. Learn below some of the major causes of Alopecia and the symptoms they leave. Allergies are the most common cause of alopecia in dogs. It can be triggered due to pollens, allergens, dust, molds or some food materials. Sometimes intestinal infections, with no root cause, can lead to alopecia in dogs. Infestations due to fleas, ticks, mites are also responsible for hair loss in your dog. Normally, this condition is caused when the body’s tissues are exposed to the excessive level of the hormone cortisol for a long time. Cushing’s condition leads to hair loss, darkening of the skin and at times bulging of the abdomen. 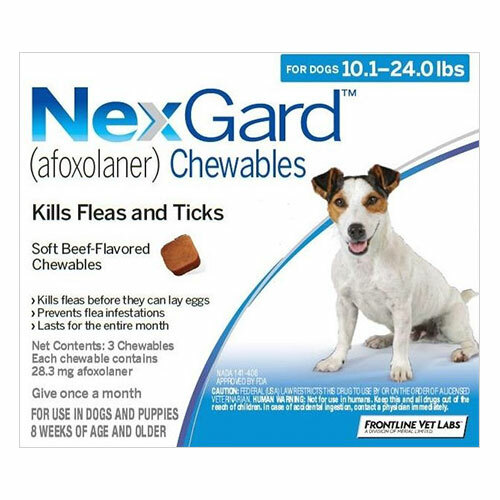 Certain medications like flea and tick treatments including Frontline Plus, Nexgard, and Simparica are highly effective in treating tick infestations. When given monthly, these treatments also aid in the prevention of a tick attack which can invariably help in preventing Alopecia. 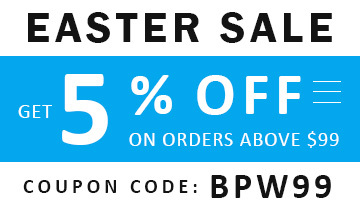 Buy Nexgard at Lowest Price Here | Free Shipping! 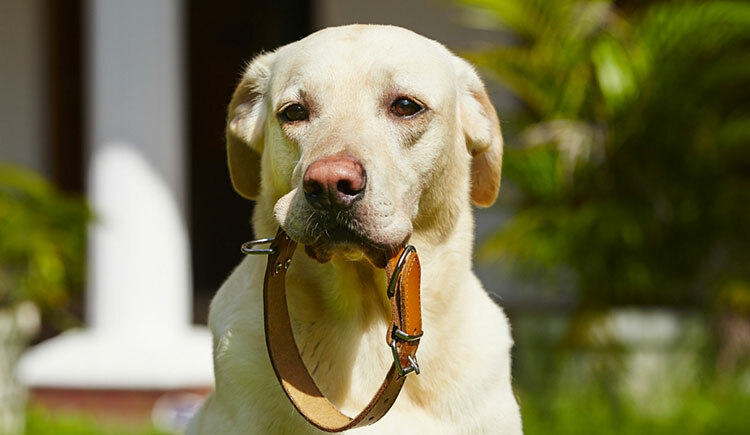 Popular Tick collar like Scalibor tick collar and Preventic tick collar are also proven remedies when it comes to controlling tick infestations. Prevention is always better than the cure as the old adage goes. However, still people lack this clarity and fall in the same class looking desperately for treatments when their pet is being infected and is suffering from various health conditions, which might have caused due to particular parasitic infestation. If you’re truly looking forward to keeping your dog away from conditions like Alopecia, it is always good to put them on flea and tick management program. This will not only help them stay healthy but also cut down on your vet bills which may occur due to emergencies or unwanted health conditions due to Alopecia.